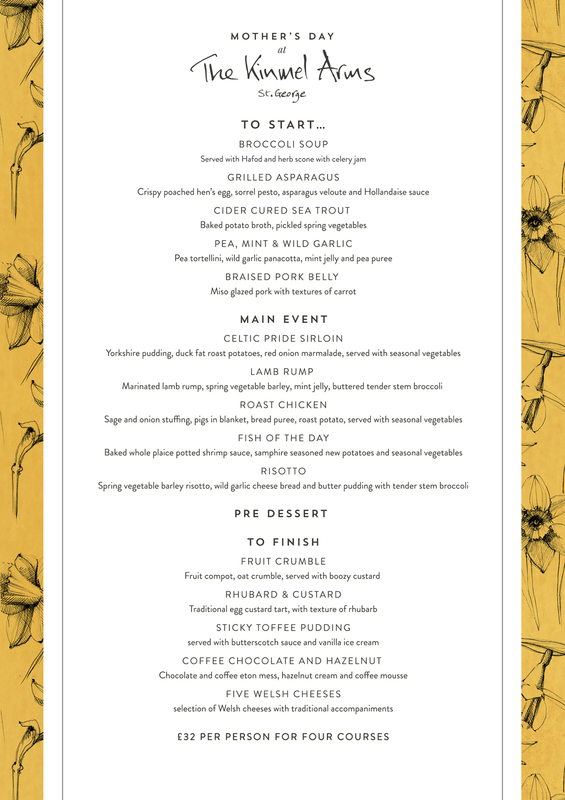 We like to think that Mother’s Day is the one of the most important days in the calendar and what better way to treat your mum than a sumptious three course meal. 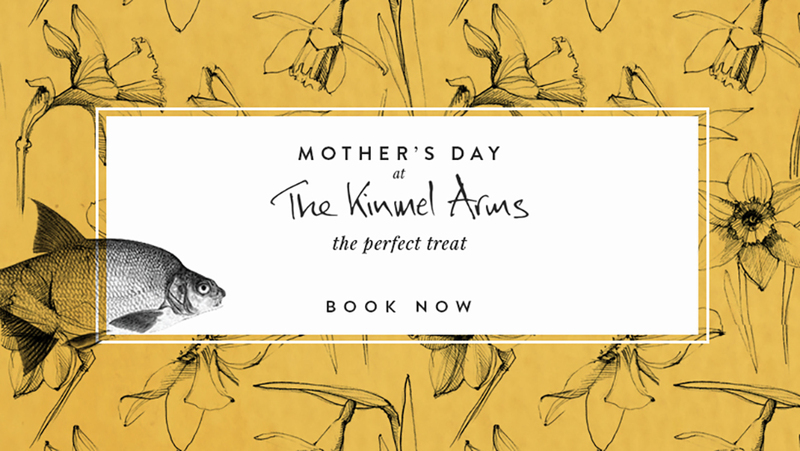 We don’t do things by halves here at The Kinmel Arms so the menu is just a little bit special! Take a peak at the menu. £32 per person for four courses.